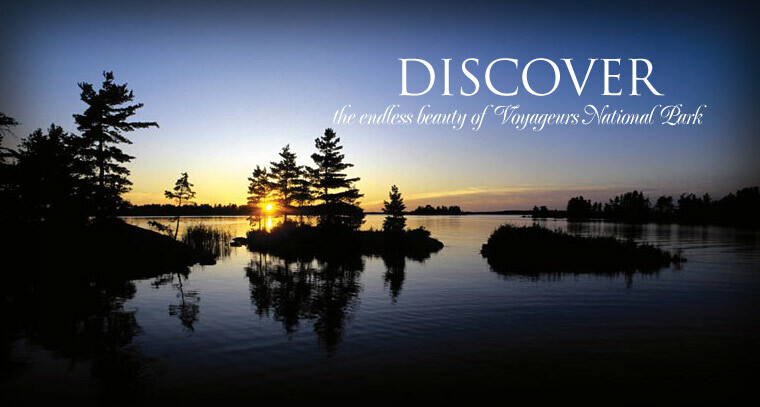 Welcome to Destination Voyageurs National Park! Voyageurs National Park is Minnesota's only national park, located on the US/Canadian border. 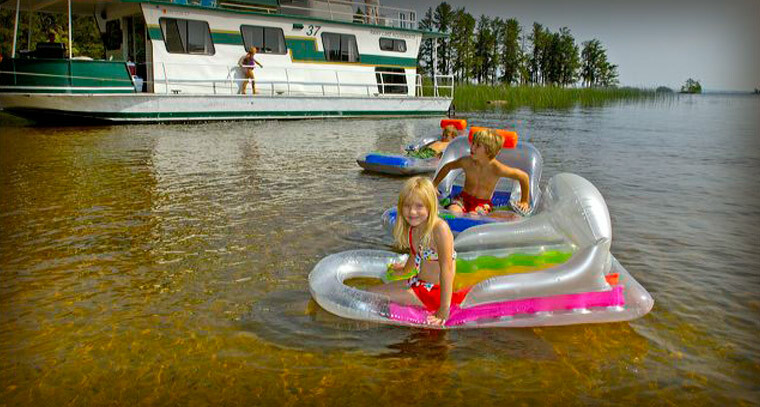 A boater's paradise, Voyageurs National Park includes the waters of Rainy Lake, Kabetogama Lake, Namakan Lake and Sand Point Lake. 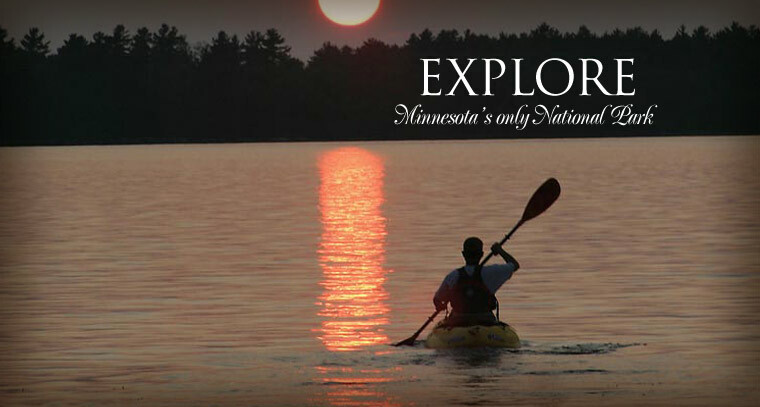 In all, Voyageurs has 344 square miles of navigable waters for boating, canoeing and kayaking. 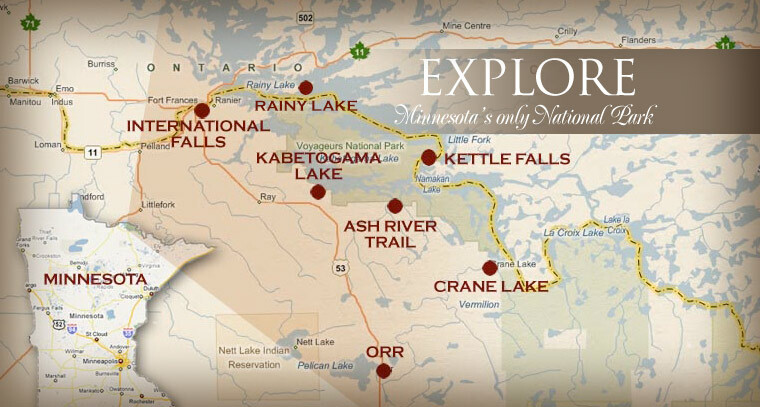 Destination Voyageurs National Park is sponsored by the gateway communities of Orr/Pelican Lake, Ash River Trail/Kettle Falls, Crane Lake, International Falls, Rainier and Rainy Lake and Kabetogama Lake. 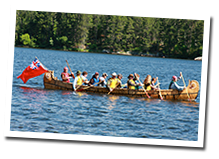 Please use this site to find resorts and hotels near Voyageurs National Park, things to do in and around Voyageurs National Park, area attractions, maps of Voyageurs National Park and frequently asked questions about the park. You'll find useful information about camping, trails, boat tours and winter activities including ice fishing and snowmobiling in Voyageurs National Park. ©2016 All Rights Reserved. | Minnesota Web Design by W.A. Fisher Co. | Report problems to W.A. Fisher Co.